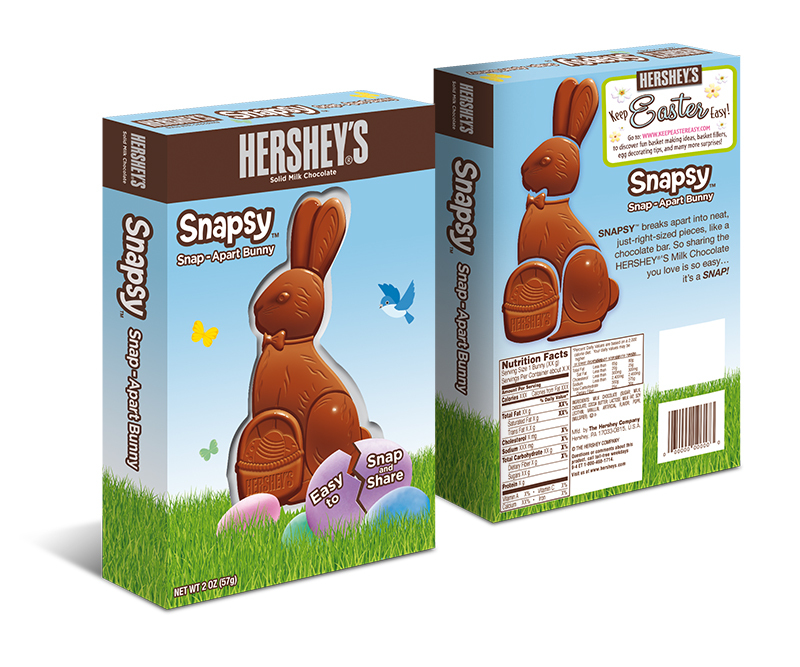 Snapsy™ and Reester Bunny® – Zucconi Idea Agency, Inc.
Our assignment: develop new Easter bunny designs for the iconic Hershey and Reese’s brands. 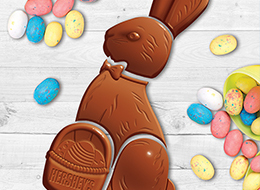 For the Hershey bunny, we posed a simple question: what if we could deliver functional benefits that were completely new to the category? 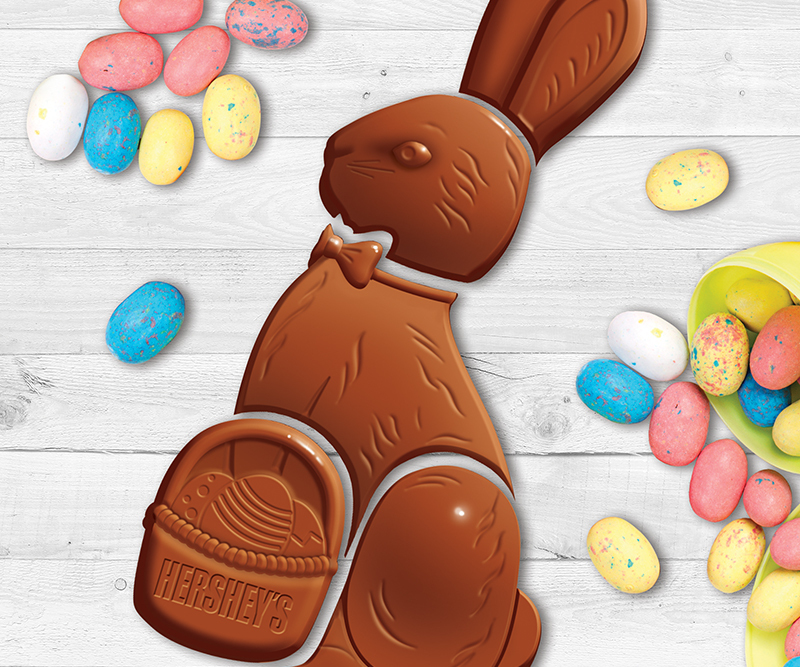 The result was a solid chocolate bunny that's easy to snap apart, easy to share. 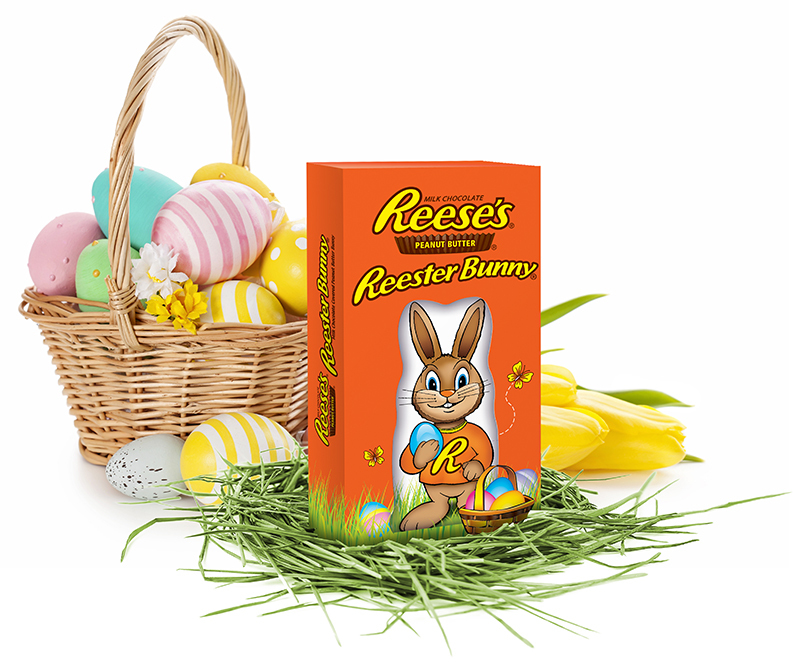 And a brand-new, evergreen member of the Hersey's portfolio. 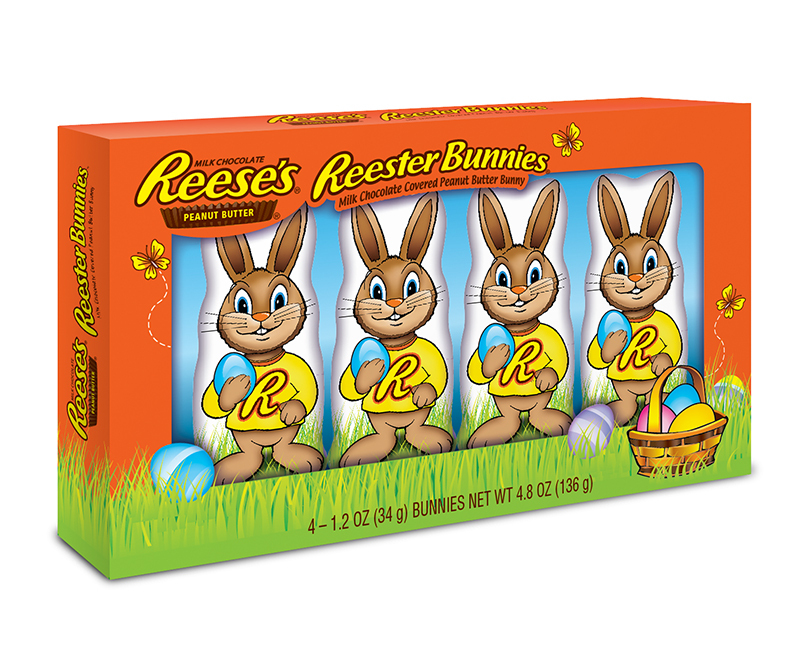 The Reese’s bunny was a different challenge. 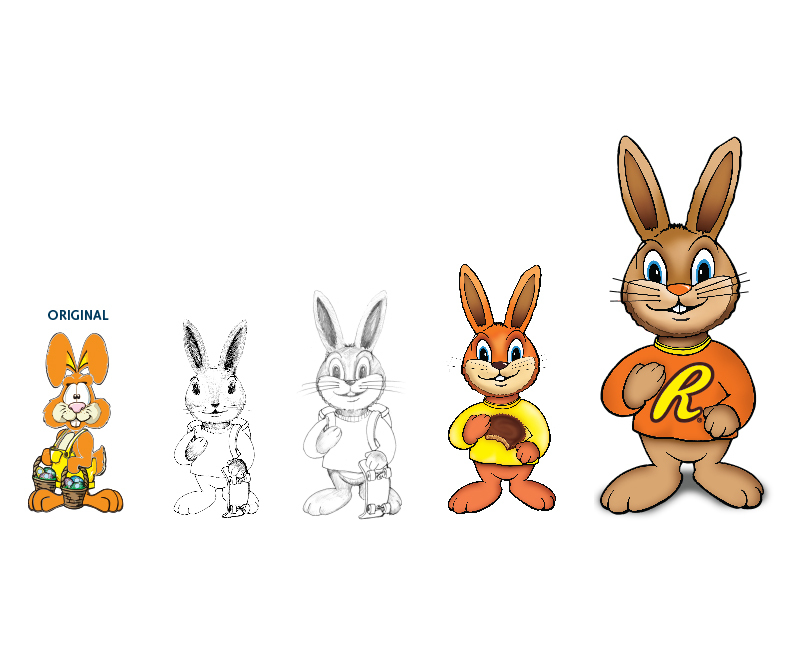 The existing Reester Bunny didn't have much brand DNA, so we redesigned him from the inside out, starting by rewriting his bio. That bio inspired a series of pencil sketches, exploring facets of the character. Optimized and refined, those sketches formed the basis of a modern, brand-based makeover.